Lar and I are going home to Maryland for a few days so we'll miss this (boo! 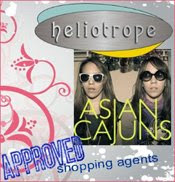 ), but all you locals can attend and make me jealous about the bargains you will find. 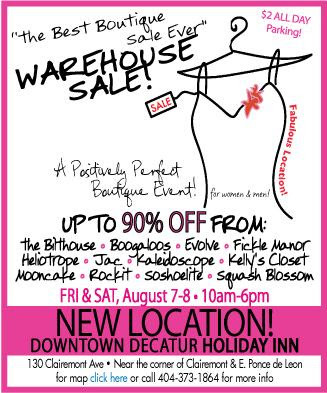 The sale is right in downtown Decatur so you can be green and take MARTA - woohoo! you both look stunning! I love the hats and the sunnies! !